There are a variety of room types and that can be a reason why you are interested in changing rooms. The other reason usually has to do with roommate relationships. Your RA is a resource and is trained in facilitating roommate conversations. The key is to have the conversation about the “little stuff” so it does not turn into the “big stuff”. Changing to an alternate housing location may be limited in times of high occupancy as we may not have spaces available to offer to you. At the start and end of each semester, there is a room freeze and non-emergency room changes are not approved. Your RA, CA, or CM are all a support for you, and are trained in facilitating roommate conversations. To request a room change, please follow the steps on the Room Change Request Form [PDF]. Please see the information in MOVING OUT for your reference on setting up a time with your RA to check out and the cleaning expectations for your previous room. 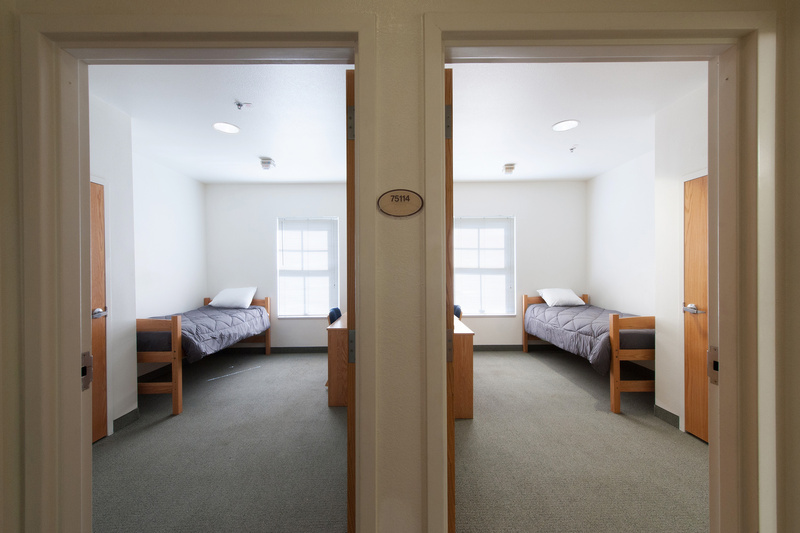 If at any time you become aware that your roommate or suitemate has a license to carry a concealed weapon, and you do not want to live with a permit holder, please alert the Housing & Residential Education office and we will be able to accommodate you changing to a new room location. You do not need to complete the Room Change Request form.